This Book of Memories memorial website is designed to be a permanent tribute paying tribute to the life and memory of Neal Sauer. It allows family and friends a place to re-visit, interact with each other, share and enhance this tribute for future generations. We are both pleased and proud to provide the Book of Memories to the families of our community. 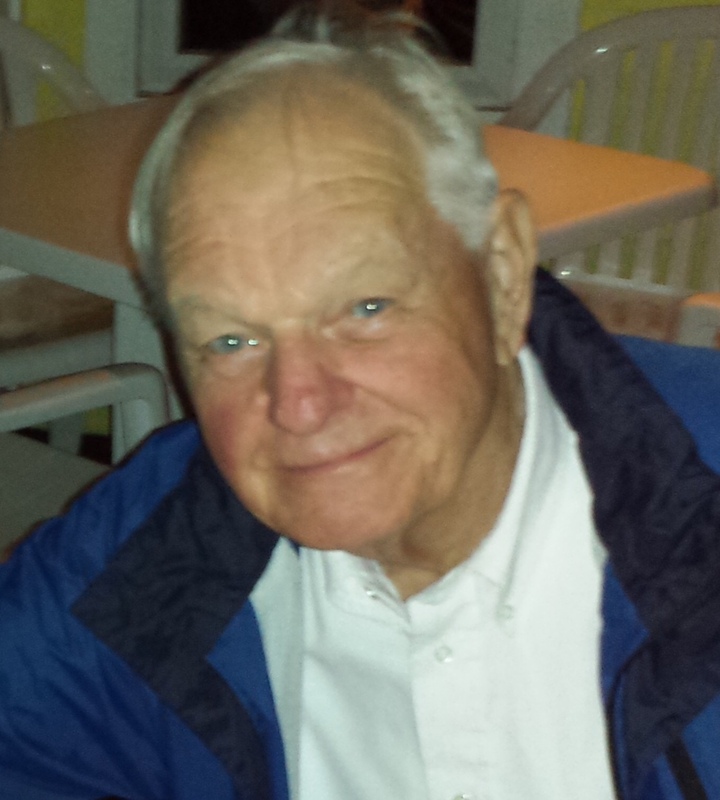 Neal Nicholas Sauer, 86, a 5-year resident of Harwood and previously of Arnold, MD, passed away on April 23, 2018 at his home. Born on May 4, 1931 in Baltimore, MD to the late George and Alice Sauer, Neal graduated from St. Cecilia Elementary School and the Baltimore Polytechnic Institute. He served in the U.S. Army during the Korean War and was assigned to the Army Security Agency in Okinawa, Japan. Neal enjoyed a 54-year career in Federal Service, spending 50 of those years at the National Security Agency. He was a member of Holy Family Catholic Church in Davidsonville. Neal was an avid Colts, Ravens and Army football fan, and a military history buff with a particular interest in World War II and the Pacific Theater. He also enjoyed traveling and gardening but his greatest passion was spending time with his family. He was a devoted husband, father and grandfather. Neal was preceded in death by his first wife, Willa Sauer; brother, Bruce Sauer and sister, Evelyn Windhaus. He is survived by his wife, Cris Cooke-Sauer; son Roger (LeighAnn) McCauley; daughter, Suzanne (Paul) Philip; brother, Vernon Sauer; sister, Sara Cissin; two granddaughters, Heather (Robert) Records and Roseanne (Jeremy) Cohen; and four great-grandchildren, Hailey and Jacob Cohen and Morgan and Parker Records. Friends are invited to celebrate Neal’s life with his family from 2 to 4 and 6 to 8 p.m. on Thursday, April 26 at the Kalas Funeral Home, 2973 Solomons Island Rd., Edgewater. Mass of Christian Burial will be offered at 1pm on Friday, April 27 at Holy Family Catholic Church, 826 W. Central Ave., Davidsonville. Burial will follow at Lakemont Memorial Gardens. Flowers may be sent to the funeral home or donations may be made to the American Cancer Society, 7500 Greenway Center Dr., Ste. 300, Greenbelt, MD 20770 or Hospice of the Chesapeake, 90 Ritchie Hwy, Pasadena, MD 21122.